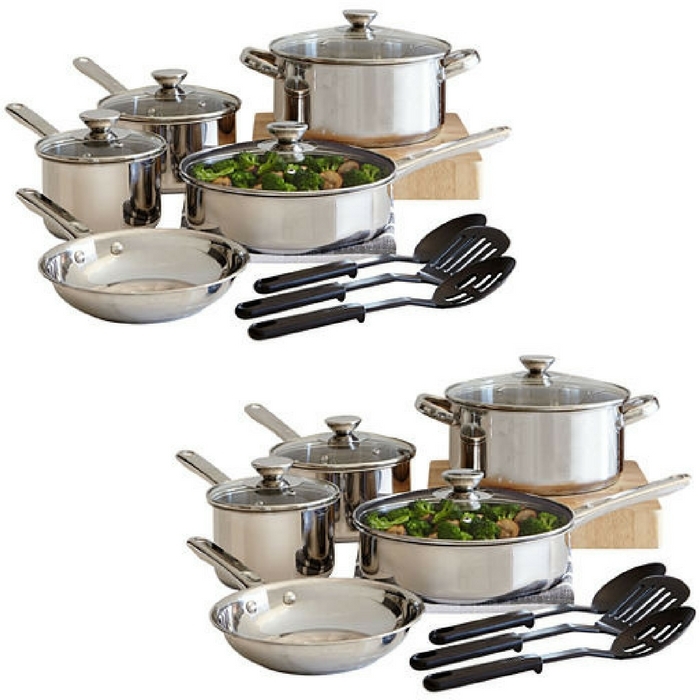 Cooks 12-Piece Ceramic Cookware Set Just $84.99! Down From $200! These are nice cookware set at JCPenny! What makes it great is that it’s on sale right now! Yay, another great addition to your kitchen collection! 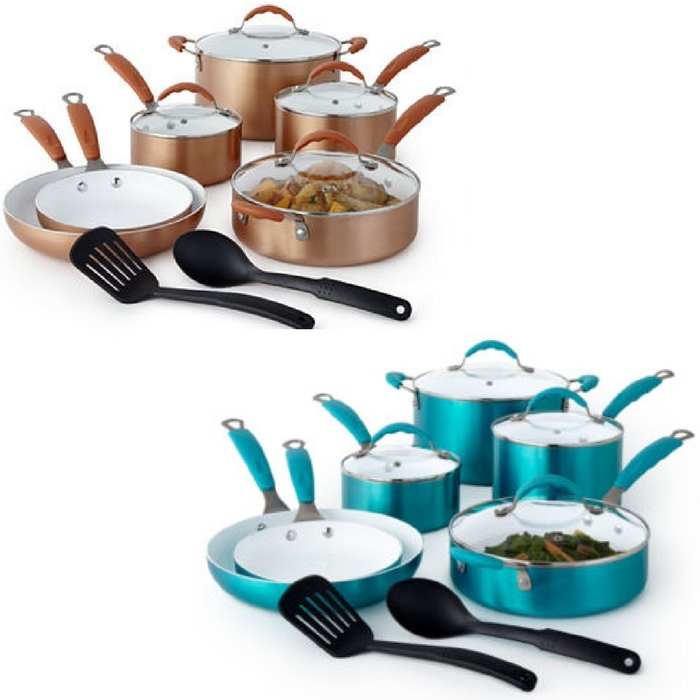 Cooks 12-Piece Ceramic Cookware Set is now on sale for just $84.99 down from $200 when you use promo code BIGDEAL9 at checkout! PLUS, get FREE shipping for orders over $99! Cooks Cast Iron 3-Piece Skillet Set Just $21.24! Down From $60! We have another great cookware deal at JCPenny! For moms out there and those who love to cook you might want to check this out! 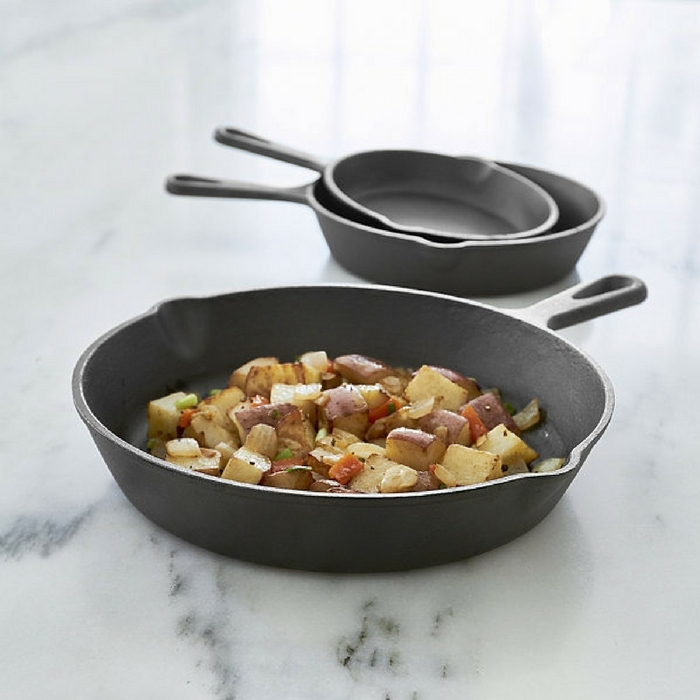 Cooks Cast Iron 3-Piece Skillet Set is now on sale for just $21.24 down from $60 when you use promo code BIGDEAL9 at checkout! Choose FREE store pick-up or FREE shipping for orders over $99! Perfect for searing dishes small and large, this set of cast iron skillets is pre-seasoned so you can enjoy cooking with it immediately.